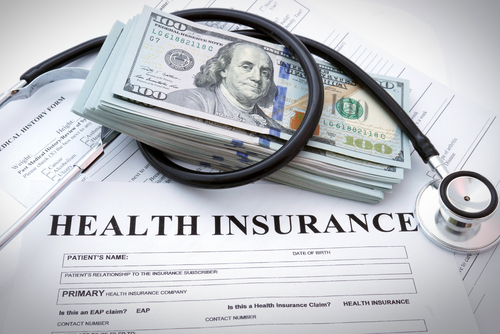 Having No Health Insurance Will Cost You | Bauer Law Office, P.A. Did you sign up for a health plan last year under the Affordable Care Act to receive coverage starting on January 1st? If you missed out, you will likely be facing higher fines this time around as officials boost efforts to sway more people to sign up. For example, a family of four with an annual income of $250,000 could potentially face a steep fine of $10,000 when it comes time to do their taxes in 2017 if they fail to sign up for a health plan in 2016. The increased fines are intended as a means of at least spurring people to begin evaluating health plans instead of choosing to once again forego health coverage altogether. Individuals who fail to obtain coverage in 2016 will be facing a fine of at least $695, a substantial increase from the minimum fine of $325 in 2015. These fines will vary, reaching thousands of dollars and as much as 2.5 percent of someone’s income and could soar up to the yearly price of the cheapest health plans, the ones that fall under the category of “bronze” in the Health Insurance Marketplace. If you have yet to sign up for health insurance, you will have until January 1st to do so, but your coverage will begin later in the year. This update is brought to you by South Florida law firm Bauer Brofsky, a Florida estate planning and Miami tax attorney. Some of our areas of practice include estate planning as well as criminal law, tax planning, personal injury and real estate law. Call 305-712-7979 for a case evaluation or for any questions you may have.